The running order for the upcoming Australian Eurovision selection show has been revealed. Ella Hooper opens the show, while Tania Doko is the closing act. Favourites Sheppard, Alfie Arcuri and Kate Miller-Heidke also have a draw near the end of the show. The ten artists will be judged by a five member jury panel, who make up 50% of the total score, and the public, who comprise the other 50%. 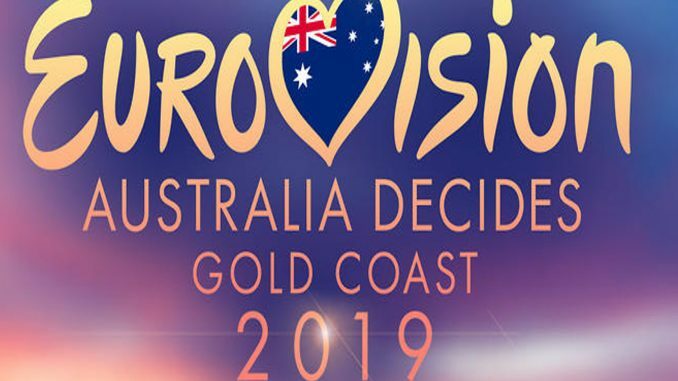 Australia Decides will be the first time that Australia has hosted a televised selection show for Eurovision since their debut in 2015. The interval act in the show will be Eurovision 2016 runner up Dami Im, who achieved the best ever Australian result in the contest. The show will be broadcast from the Gold Coast and will be hosted by Myf Warhurst and Joel Creasey, who have been Australia’s commentators at the contest since 2017. You can read a previews of the show by our Australian editor Joshua here. Maybe posted too early? Links to live (rehearsal?) performances do not work yet.